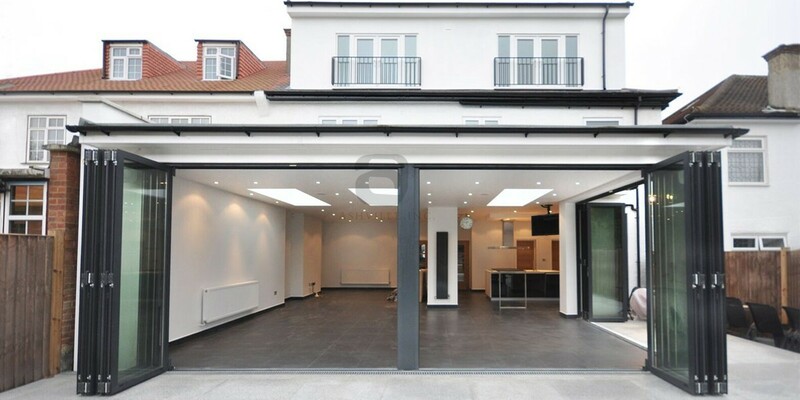 Bespoke and uniquely tailored, Home Extensions have the potential to become the most spacious and attractive area of your property. 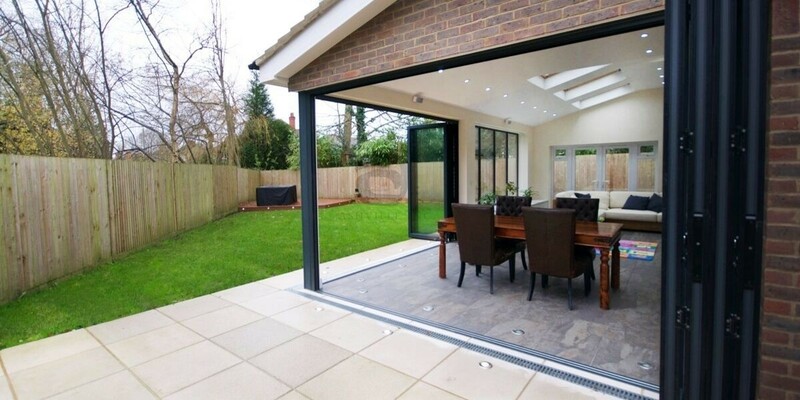 Extending your home at the side or rear is a wonderful way to increase square footage and the value of your home. 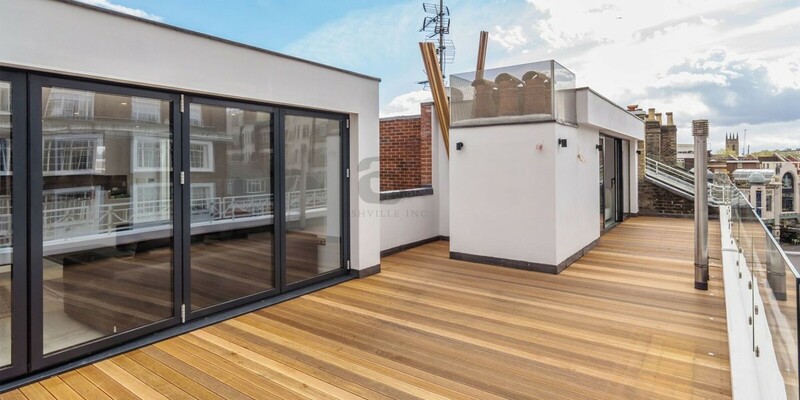 The cost to construct per square foot, is lower than the cost to buy in many prime location areas, therefore extending and improving your home offers a fantastic alternative to relocation. 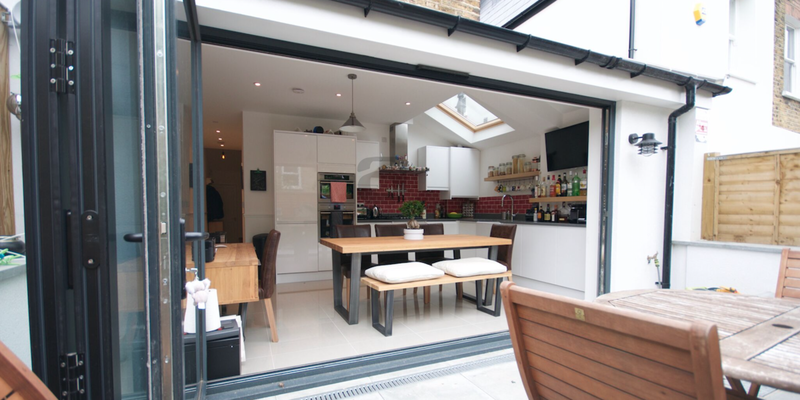 For example, a rear extension can house a new kitchen, utility, larder, dining and bathroom. 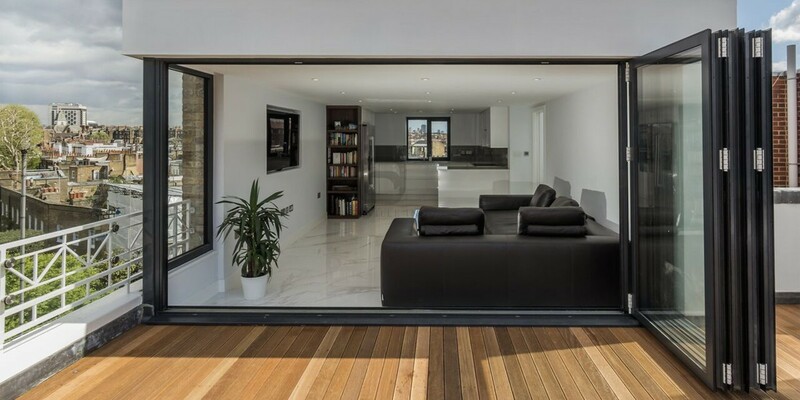 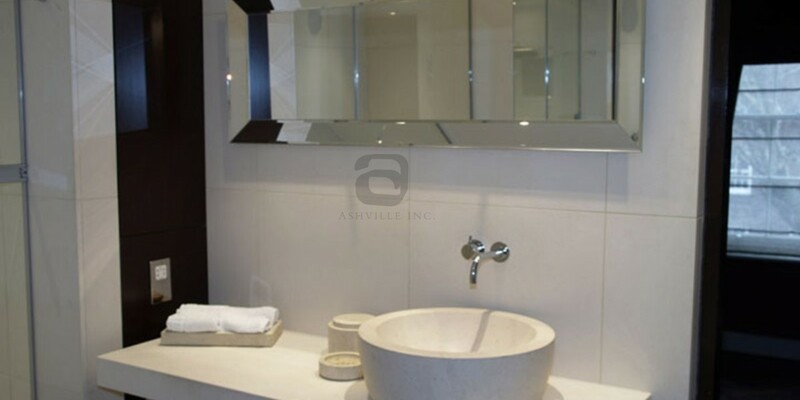 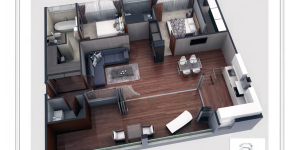 These rooms and square footage are commonly accepted to be the greatest factors affecting property value, as people are attracted to spacious useable areas. 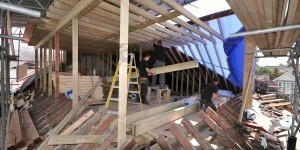 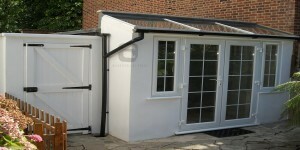 A 4 meter ground floor rear extension is the most common expansion. 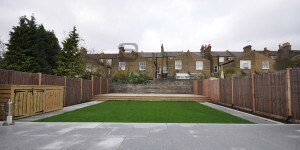 However, the side, first floor and front of a home also offer opportunities. 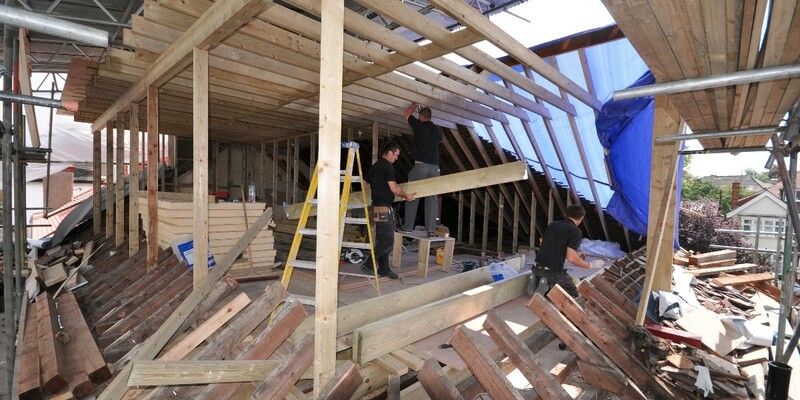 Increasing the living area on the first floor can transform a “box room” into a double bedroom, add an En-suite to a master bedroom or create space for a staircase to access a loft. 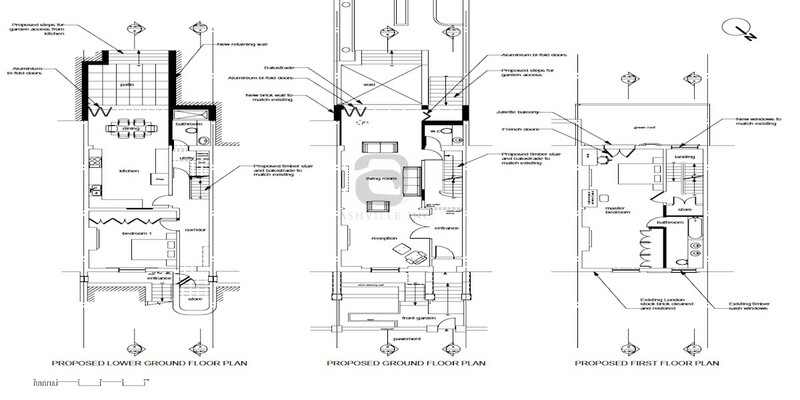 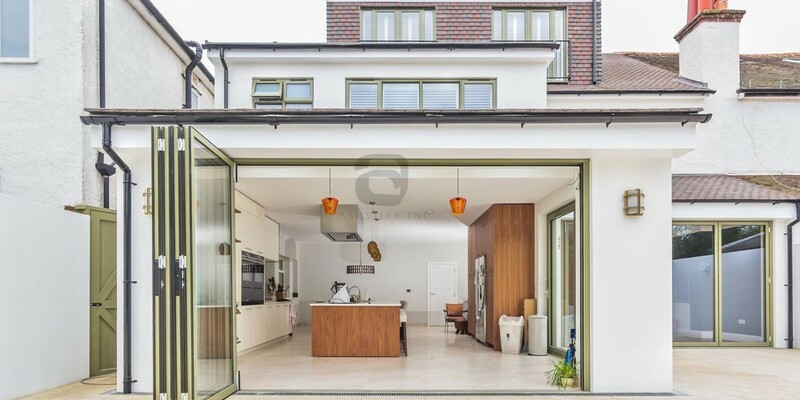 We present proposed plans, specify fixtures/fittings and show before and afters of past projects for all Home Extensions, Refurbishment, Loft & Basement Conversion projects. 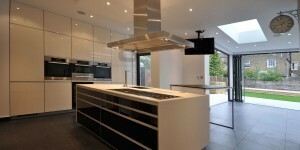 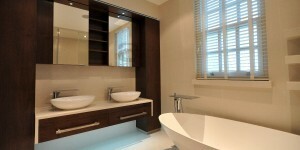 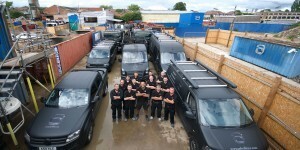 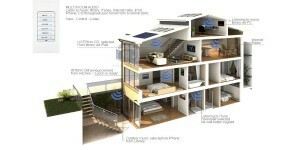 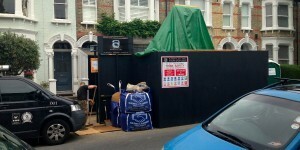 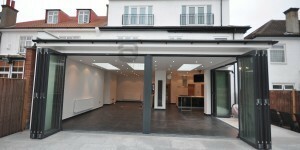 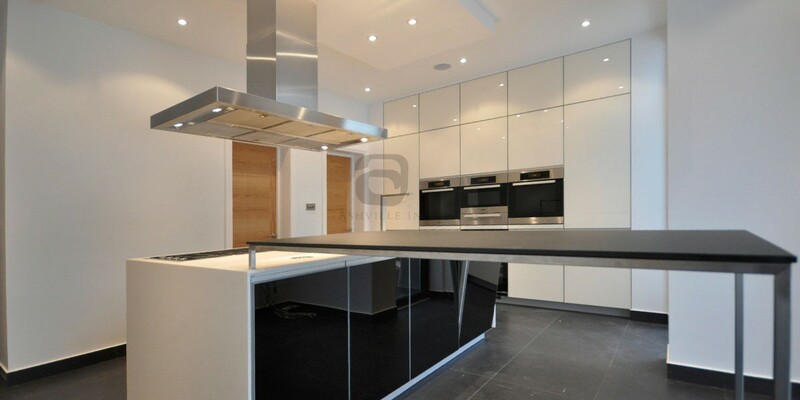 Please call 0207 736 0355 to book an appointment to discuss home extensions and conversions. 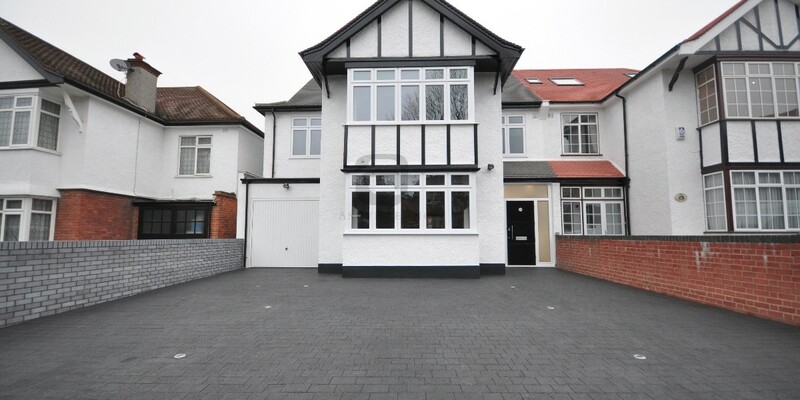 Find out more about the growing trend of improving homes, not relocating!